I have a fun card for the As You See It Challenge. 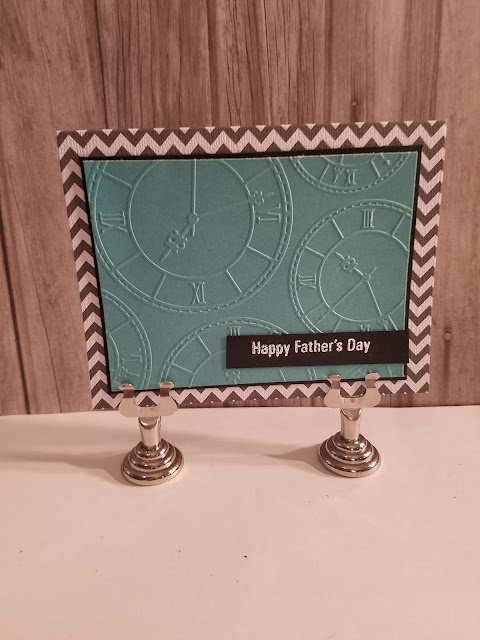 I used some cardstock from the Uptown Flair stack from the Paper Studio. The hello sentiment is a die from Close To My Heart. 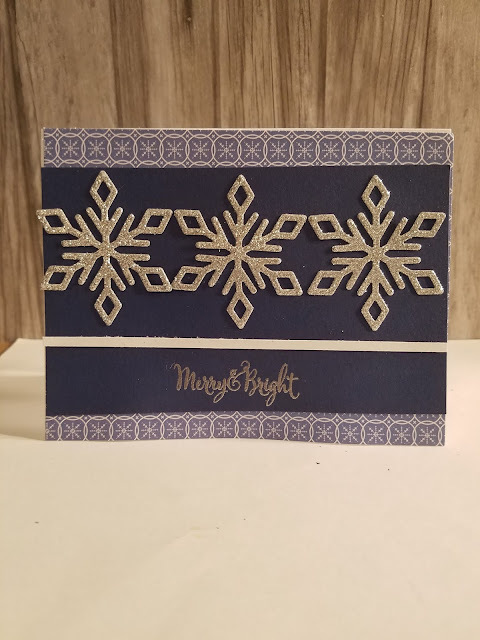 Some bitty sparkles finished off the card. It is a fun card! Love that funky DSP - it looks quite 60s retro. Great colour for the card base too. Thank you for joining us at As You See It. 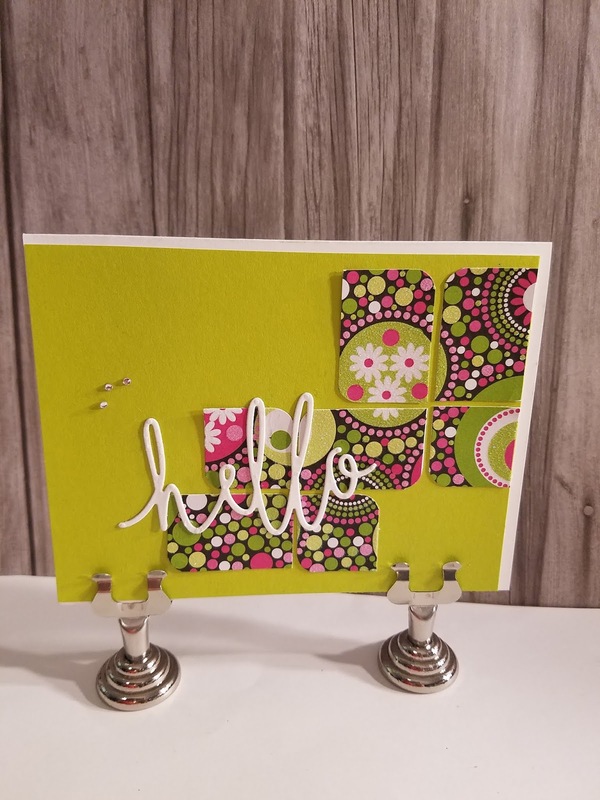 What a great funky design, Tammy! I think I had a suit with these colours back in the sixties! I loved it! 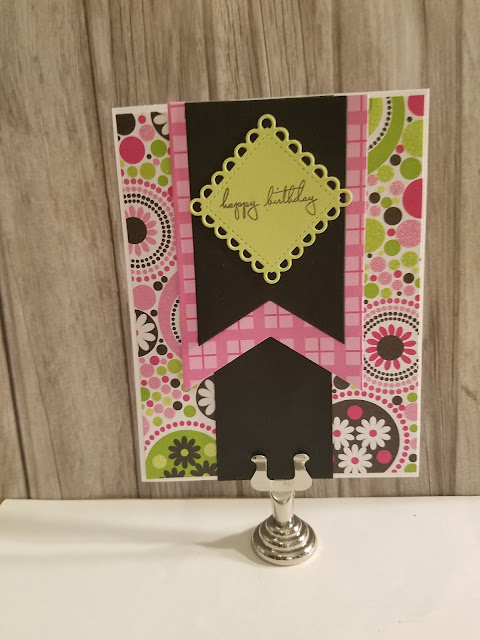 All your little extra touches really finish the card nicely! Thanks for playing along with us at As You See It! Wowza, I just love these colors and prints! SO happy and cheerful! Thanks for playing with our sketch at AYSI!